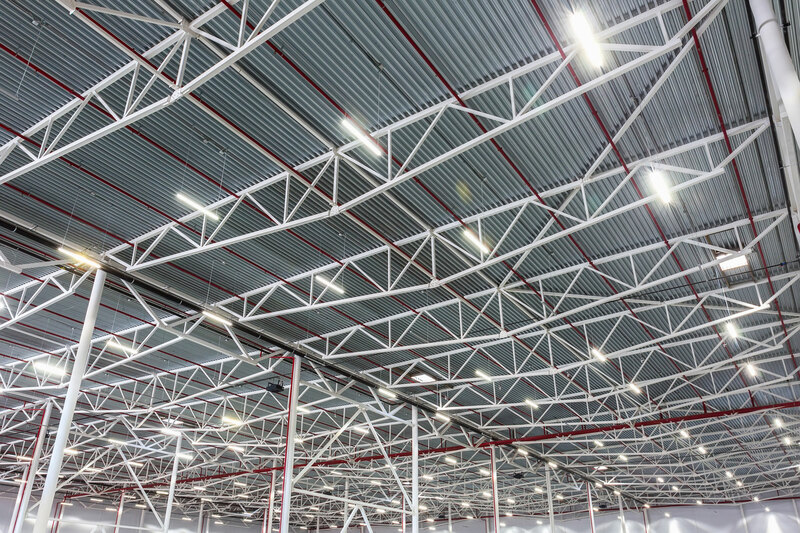 SunTalk provides strategic lighting distribution plans and energy efficient solutions for commercial and industrial spaces. 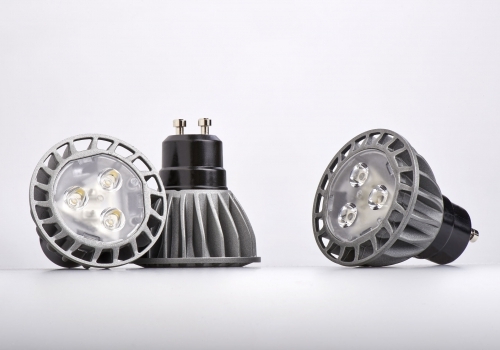 Upgrading to LED Lighting creates long lasting energy savings and provides an excellent return on investment. 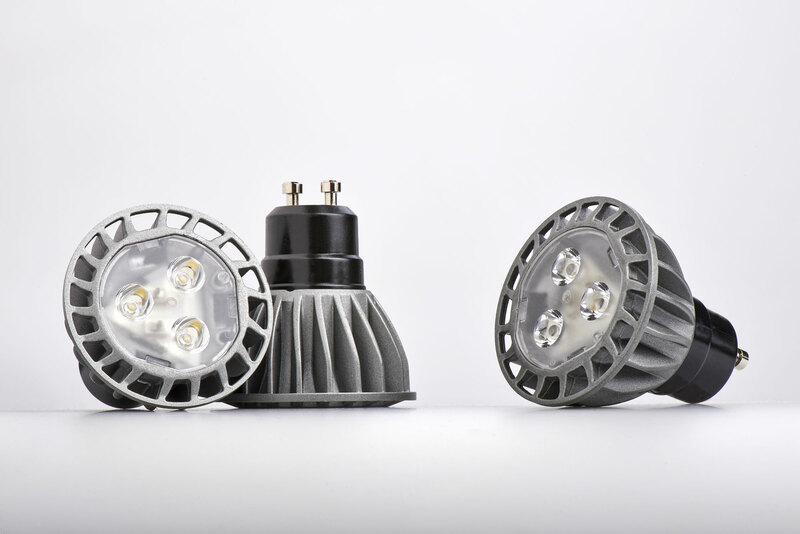 Utility rebate and financing programs are available to help make LEDs work for you from day one. 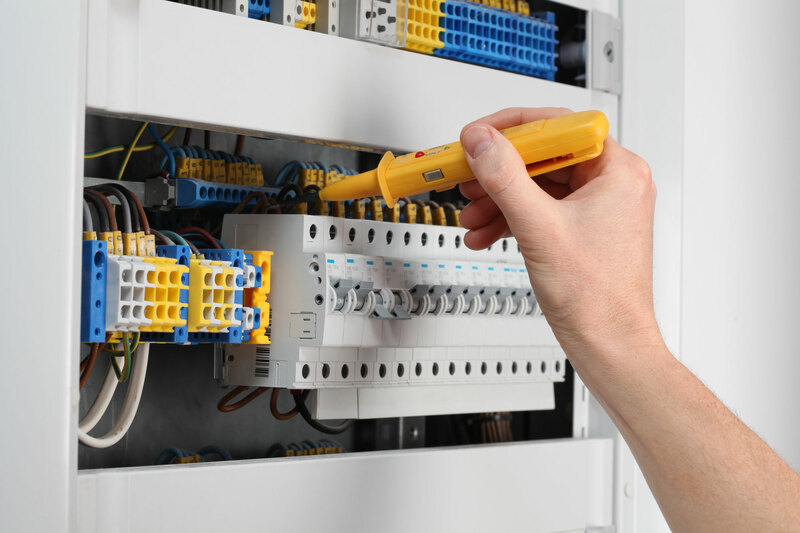 SunTalk provides onsite testing of your equipment energy usage, such as air conditioners, furnaces, freezers, compressors, industrial and manufacturing equipment. 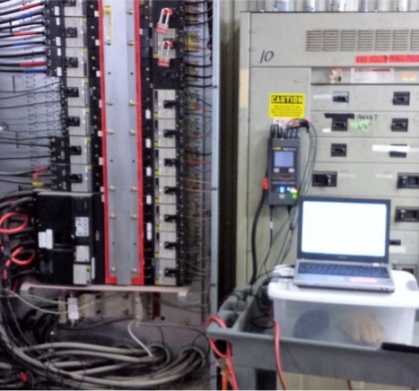 We then determine the efficiency of equipment so that we can install the energy controller that best fits your needs. Energy controllers help increase efficiency, reduce electrical consumption and reduce your equipment’s operating temperature. This can lead to extended life of your equipment.